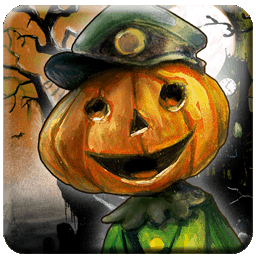 « Ticket to Ride iPad will haunt you this Halloween! Congratulations to the first ten players who were able to master these two Halloween achievements and post proof on their Twitter or Facebook feeds: Muriel, Jason, Kristof, Martin, Jason, Ossian, Lilibelle, Michael, Jennifer and Sophie! We’ll be contacting you shortly so you can claim your prize – a copy of the new Ticket to Ride Halloween Freighter Train & Station Set. For those of you who haven’t yet earned the Pumpkin Master or Ghost Catcher achievements, there’s still time. 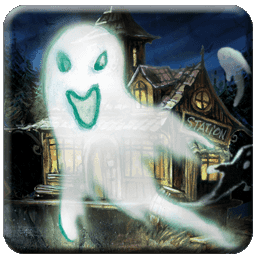 The special Halloween edition of Ticket to Ride will continue to haunt your iPad until early November. You can update or purchase Ticket to Ride for iPad now by visiting the App Store. This entry was posted on Thursday, October 25th, 2012 at 12:28 and is filed under Days of Wonder Online, Miscellaneous, Ticket to Ride. You can follow any responses to this entry through the RSS 2.0 feed. Both comments and pings are currently closed. Oh I didn’t know we had to post proof, I’ve done it a couple of times and was wondering why nothing in the game happened. Thanks for this post!